MAPCR's student scholarship program! School can be challenging, to say the least. All students are commended for the hard work and practice involved, but some students rise above and are recognized by their school peers and instructors. Instructors: Submit nominations (a paragraph or so) by mail or by fax to the address or fax number below. Reward funds may be applied toward the next RPR, toward the next MAPCR event, toward equipment like writers, or toward tuition. See LINK TO DOCUMENT for important details! 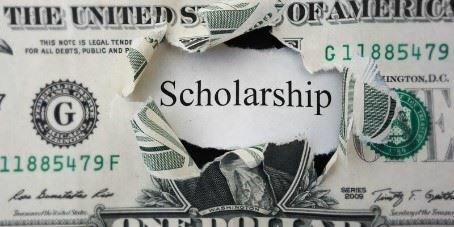 Scholarship rewards will be presented at the next MAPCR Spring Convention. MAPCR student members: Let your school and instructors know about the scholarship program. Contact MAPCR for any questions. MAPCR professional members: Help us keep court reporting strong by keeping our court reporting students encouraged and recognized! Any donation amount is welcome!